Gasoline prices are moving higher at a time when they normally move lower. The summer driving season is over and refineries are producing cheaper winter grade fuel, which usually drives down the cost of gas. 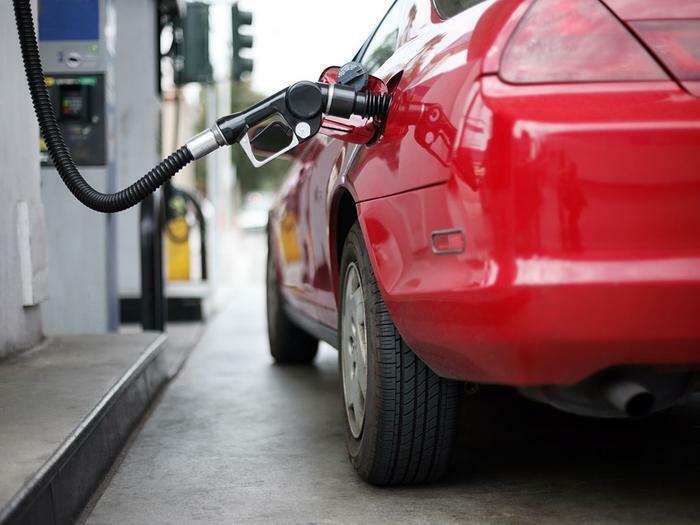 But the AAA Fuel Gauge Survey shows the national average price of regular gasoline is $2.46 a gallon, 25 cents a gallon more expensive than at this time last year. The average price of premium gas is $3 a gallon, while the average price of diesel is $2.74. Patrick DeHaan, senior petroleum analyst at GasBuddy, says prices surged in August after Hurricane Harvey interrupted supplies from the Texas Gulf Coast. Now that those supplies are flowing freely again, the price at the pump hasn't come down that much. DeHaan say consumers are paying the highest prices for gasoline at this time of year since 2014. "Oil prices aren’t helping, either," DeHaan told ConsumerAffairs. "They hit their highest levels since March last week, and are within arms reach of their highest of 2017. Moving forward, should oil prices continue to rise, there may be additional pain at the pump." Gasoline prices in the Southeast, which saw its normally low prices jump after Harvey, are getting back to normal for the most part. But DeHaan says low prices in the Southeast are being offset by rising prices in the Great Lakes region, where area refineries have curtailed production for seasonal maintenance. In California, motorists are paying an average of $3.03 a gallon at the pump for unleaded fuel, the third-highest price in the nation. Normally, the price in California drops abruptly in November when the state switches to cheaper winter grade gas. It won't happen this year, however. California has recently approved a 12 cent per gallon increase in the gasoline tax. That's the amount consumers normally save by using winter grade fuel. At best, California motorists won't notice much change in fuel prices on Wednesday as the new gas tax takes effect. Jeanette Casselano, a spokesperson for AAA, says motorists may be witnessing a new normal for October. In the last couple of years, October gasoline prices have been higher than historical norms and consumers have increased fuel demand beyond the traditional summer driving season. But Casselano says the rising national average price of fuel is geographically uneven, with consumers in some areas enjoying lower prices while others are paying higher prices than usual. “Depending on where in the country you are filling up your tank, gasoline prices are playing tricks on some motorists with large increases on the week and treating others to lower gas prices,” she said. In the last month, the average gasoline price has dropped by 27 cents per gallon in Georgia, by 23 cents in Florida, and by 22 cents in Alabama and Tennessee. But prices are up 16 cents per gallon in Indiana. In the last week alone, the average price of gasoline jumped seven cents per gallon in Indiana and by six cents in neighboring Illinois.